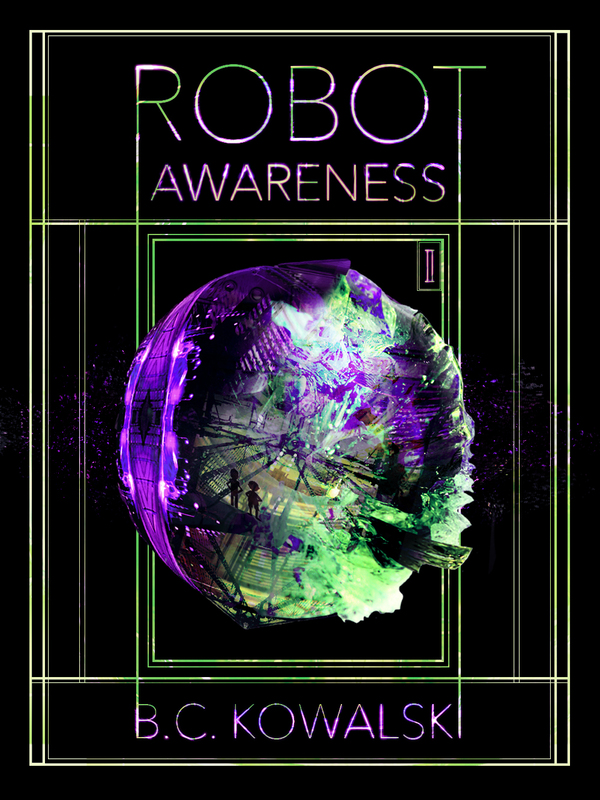 Robot Awareness: Part II is out! Second, I select all the options to sell to other sites EXCEPT Amazon. I like to have the book available on other sites, but I don’t actively promote them. Again, I’m mostly in it for the free ISBN. Lastly I publish on Amazon. Why do this last? Not only do I have a nice ISBN to enter in the right field, but I also not have the book in epub format, which I can then convert to mobi, an easy format to upload to Amazon. Amazon gives you a nice reader emulator to double-check that everything looks right. I still saved a lot of time compared to my first attempt. The formatting through OpenOffice (heading 1 for your chapters and text body is pretty simple, but if you use italics you’ll have to go back through and re-add them). Now it’s time to sell! I’m working on dropping the price of Robot Awareness: Part I down to free (it’s trickier than you think). Keep an eye out for it to drop, or give it a chance at $0.99. I think either way you won’t be disappointed!